Seasonal Euro Bouquet in Gibsons BC - Gibsons Florist, Ltd.
A feast of fields! Capture the essence of the season with this stunning bouquet. 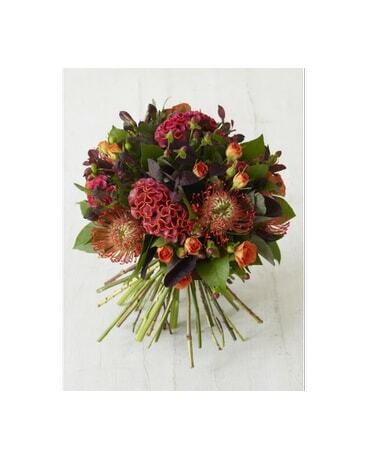 An everchanging delight of seasonal blooms chosen fom our fresh daily selection.